When you have a business, it’s crucial to have communications, sound and security systems you can rely on for your daily function. But those systems can do more than you might realize to keep your employees, clients and customers safe and secure in the event of a critical situation. Interestingly enough, mass notification technology can be used for more than just emergencies and can be extremely efficient in communicating routine messages companywide. 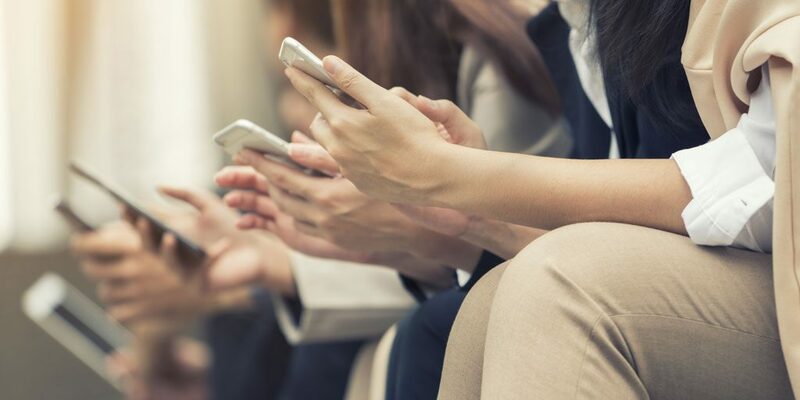 If network is down – which can sometimes happen at the worst and most inconvenient times – a mass notification service can be used to let your staff know what’s going on. Really – your employees can be immediately notified of any IT-related issue whether a dangerous email virus has been detected or a company server must be replaced. In fact, even if email systems are down, you can send out automated voice and text messages. Conference calls generally involve a lot of moving parts and pieces, which make them troublesome and a bit time-consuming. Using automated mass notification systems, however, can eliminate most of the headaches involved in traditional conference calling. Call leaders can automatically make a single call to all participants at once by pressing one key on their phone keypad and be automatically transferred to the conference call number at the appointed time. Employee information is always changing, from physical addresses and phone numbers to email addresses. And every time that information changes, it takes time to update the system. Employee notification systems can streamline the process and improve accuracy by simply implementing an online Self-Update Portal that provides everyone with a single, secure website address allowing them to access and update their own personal contact information as needed. Whenever the Portal’s data is updated, it syncs with the automated notification system to send alerts. If your business has openings on shifts, you can manage after-hours situations like maintenance or cover sick employees. Group messaging can replace having to make multiple manual calls or texts in an easy and cost-effective way. Messages can also be scheduled to automatically rise through an order of teams so that they quickly contact each level sequentially, should the initially targeted team be unresponsive to your staffing needs. Once this scheduled message is sent, the notification reaches the first-tier group while the automated system awaits a response for an allotted period of time. If the quota of responses has been met, the message will not be sent further. However, if more responses are needed, the system automatically begins to send the message to the next tier and so on until the need is filled. The messaging system sends messages, calculates the results of the responses it receives and responds individually based on the answers supplied, which prevents receiving too many or too few responders from the prioritized groups you have chosen. Though it’s common knowledge that emergency notification is critical for unplanned emergencies, quick methods of communication are often required in many non-emergency events, as well. Scheduled outages or brief supply interruptions by utility providers, construction notices, road closures or routine holiday office closures all need to be communicated. By using the mass notification service you already have, you can reach a large pool of people quickly with results that are auditable. Using your automated system to create saved scenarios for planned events also enables you to send both scheduled and impromptu messages to existing groups. When you’re a business owner, the safety of your employees and customers is naturally of great concern. But so, too, is efficiency and cost-effectiveness. At Ivanco, Inc., we encourage our clients to utilize their mass emergency notifications systems in every way possible to broaden their value to the company and make business operations even more efficient.